Days of Our Lives breakout star Casey Moss (JJ) was arrested yesterday morning after an alleged altercation at a bar in Scottsdale, Arizona. According to CBS affiliate KPHO-TV, Moss was at the W Hotel bar when the bartender decided the actor had enough to drink and cut him off. Moss allegedly got into an argument with the bartender and was physically restrained by a friend. 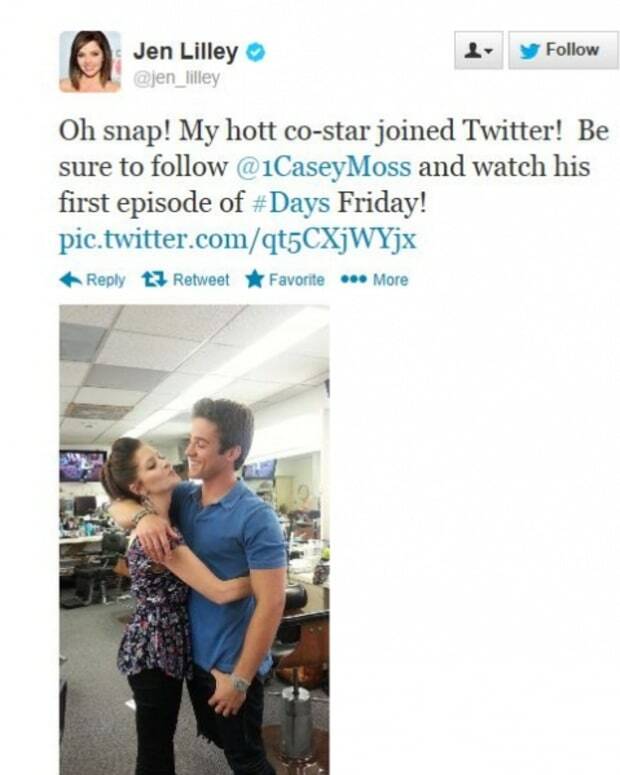 I&apos;m Casey Moss, and I&apos;m an actor on Days of Our Lives. According to the report, Moss then tried to break free from the officer. He is currently facing charges of disorderly conduct, resisting arrest and assault.